Nathan Hale's Hazardous Tales: One Dead Spy by Nathan Hale: Series of four books that introduce kids to various conflicts in American history with humor and adventure. 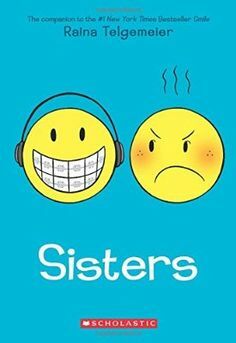 Sisters by Raina Telgemeier: New release from the author of the beloved graphic novelsSmile and Drama! Perfect for ages 10 and up, especially for girls. 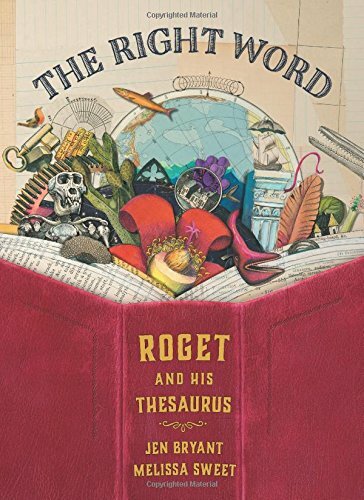 The Invention of Hugo Cabret by Brian Selznick: Gorgeous, award winning novel in art form. Check out Wonderstruck, by the same author, too. Rapunzel's Revenge by Dean Hale: Love this strong-girl fracture fairy tale! Coraline: The Graphic Novel by Neil Gaiman: Adaption of the novel of the same name. 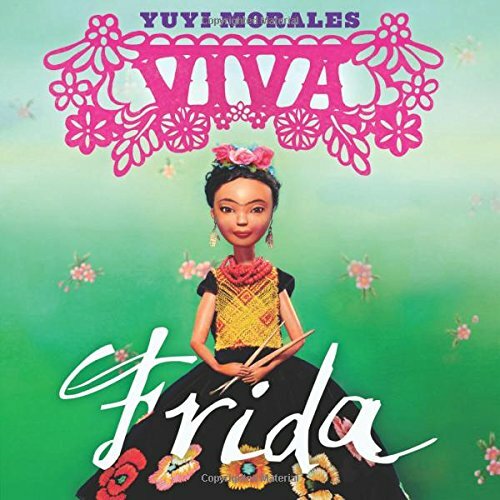 Has received multiple starred reviews. Perfect for kids who like spooky fantasy. A Wrinkle in Time: The Graphic Novel by Madeleine L'Engle: Adapted in comic form in celebration of the novel's 50th anniversary. Diary of a 6th Grade Ninja by Marcus Emerson: Who doesn't love the Wimpy Kid focus on middle school social issues, with ninjas thrown in for self defense? 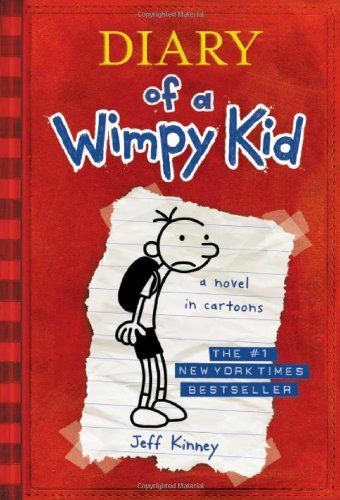 Diary of a Wimpy Kid by Jeff Kinney: Why is this the king of graphic/diary format novels? Kinney's crisp drawing style and his knack for understanding (and helping readers cringe/laugh at/identify with) the crucible that is middle school. Currently a series of 9, plus. The Dumbest Idea Ever! by Jimmy Gownley: Brand New Winter 2014! 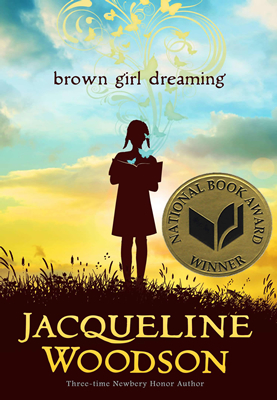 A well-reviewed middle school memoir. 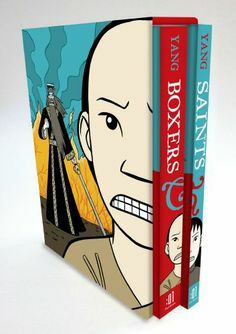 Boxers & Saints Boxed Set by Gene Luen Yang: Stunning dichotomy in two tales of Chinese history. Multiple awards. 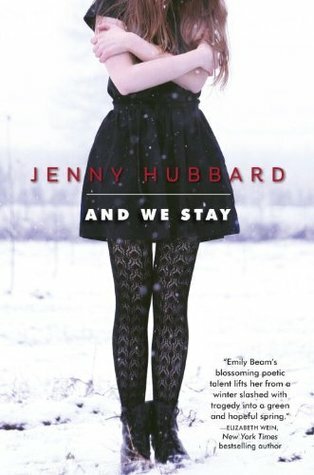 March Book 1 by John Lewis: I cannot wait for Book Two! 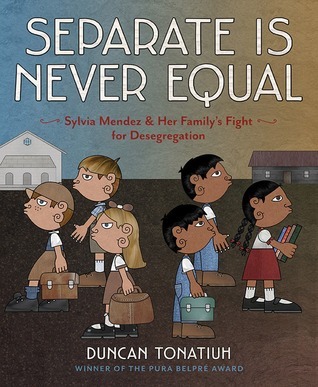 American history (Civil Rights Movement) in graphic form. 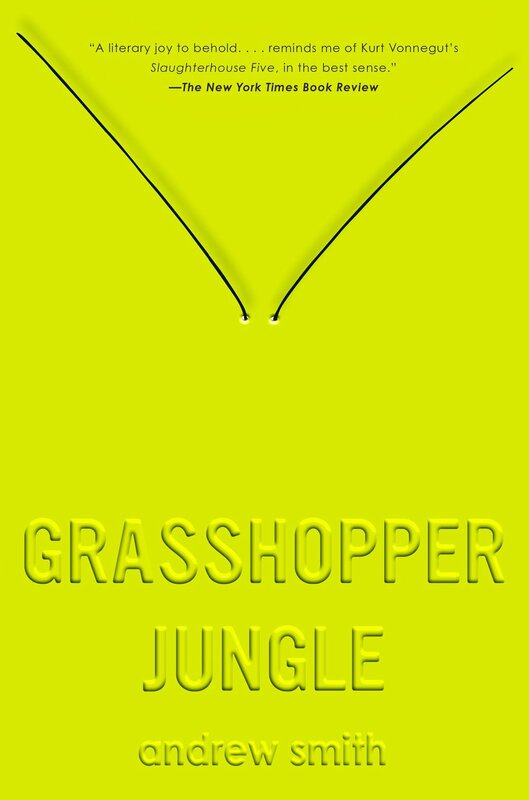 Engaging, dramatic, emotional. American Born Chinese by Gene Luen Yang: Award winning biographical graphic.